Smart Money Match is an investor and investment matching service connecting professionals and investment service providers. 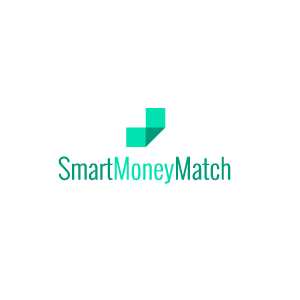 SmartMoneyMatch is a project of 4Finance Ltd., a privately held Swiss company. Martin Signer is co-founder and managing director and the company’s team is made up of seasoned, well-trained professionals.